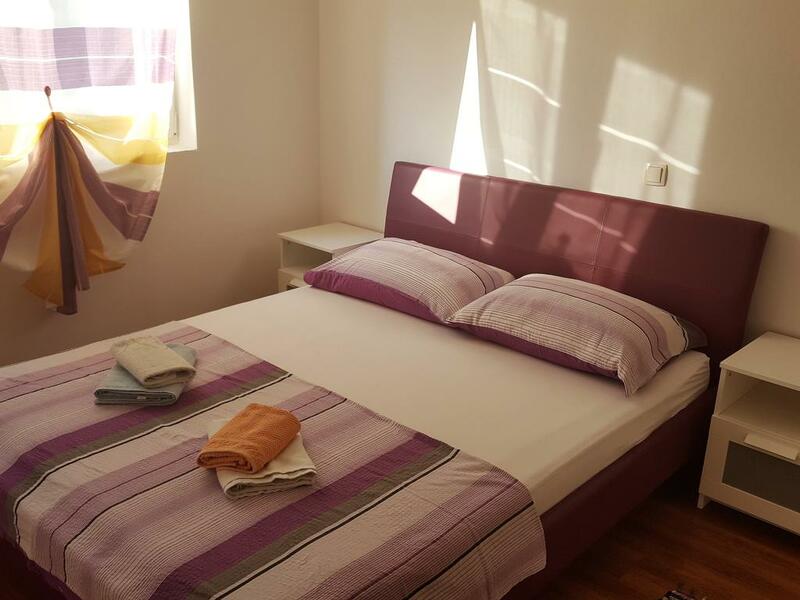 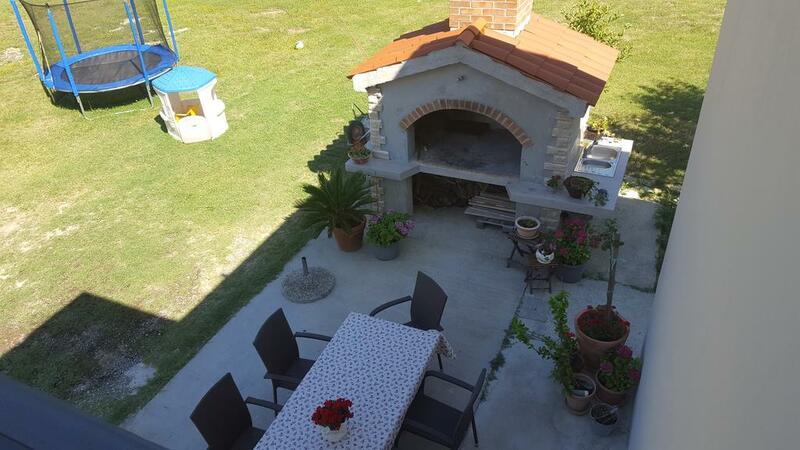 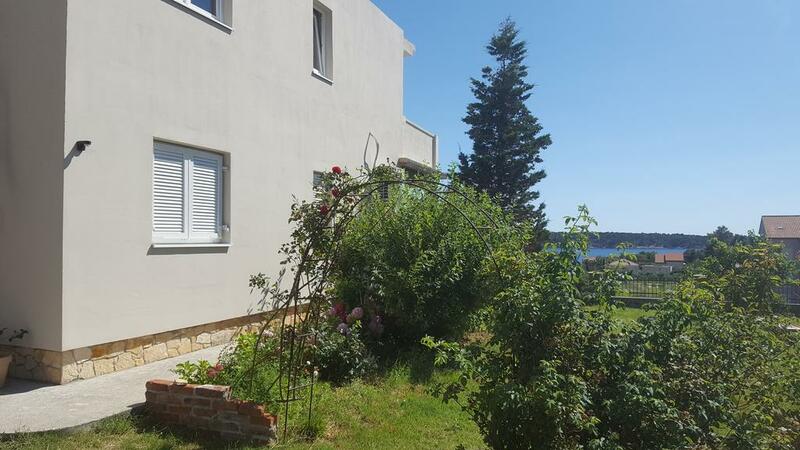 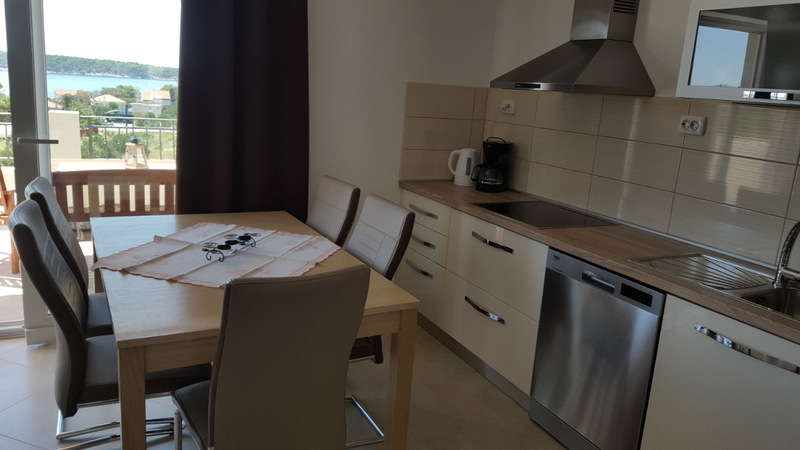 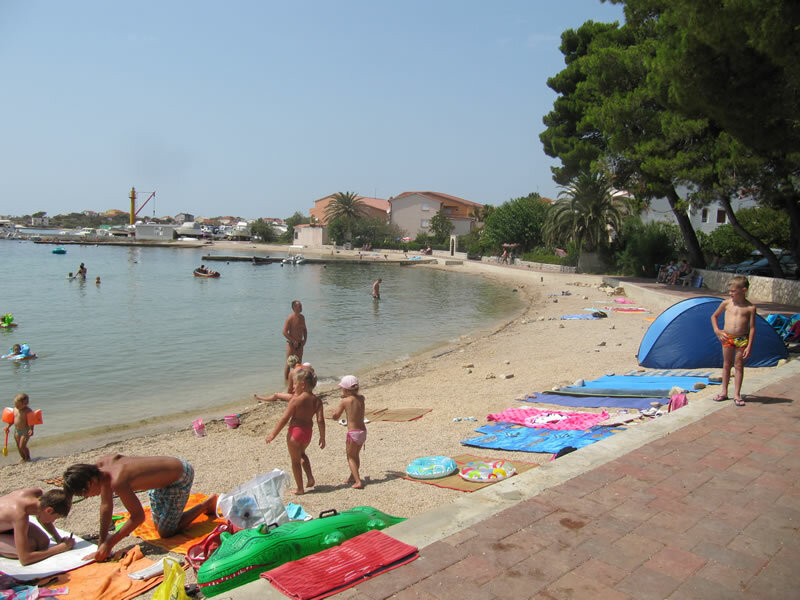 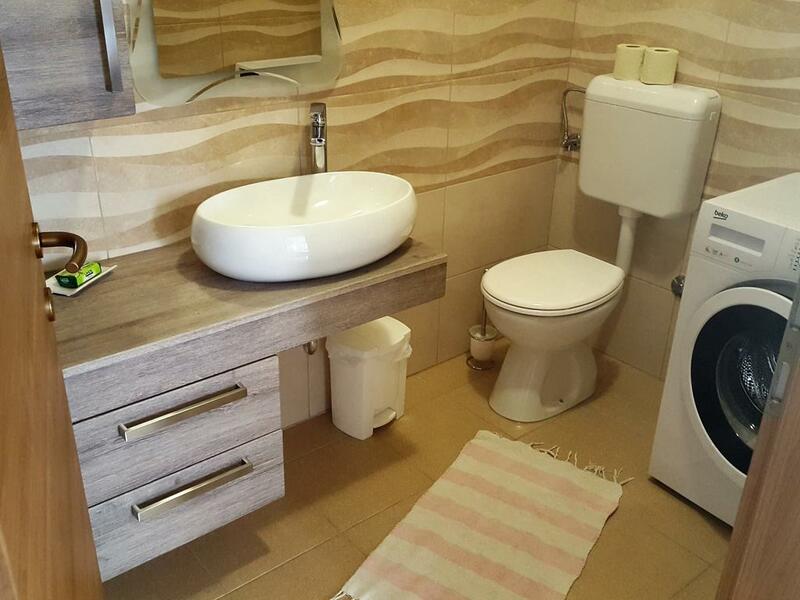 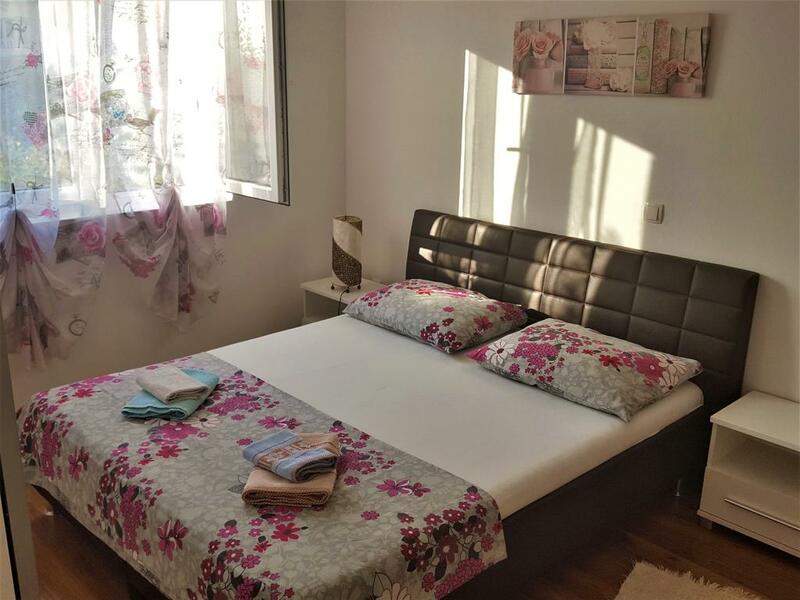 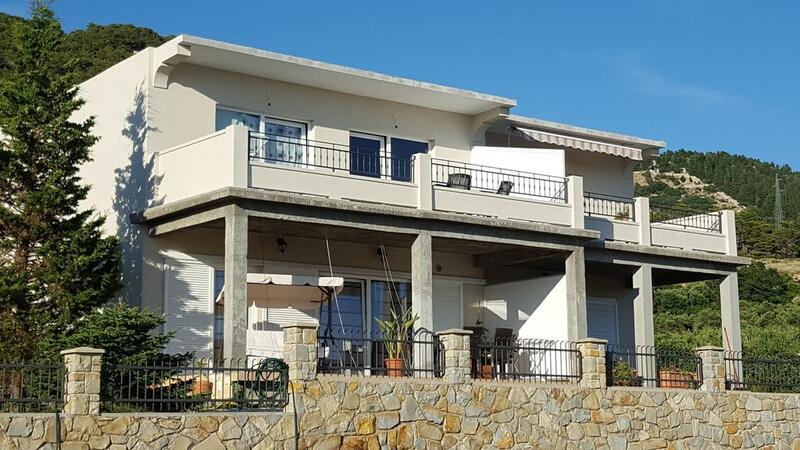 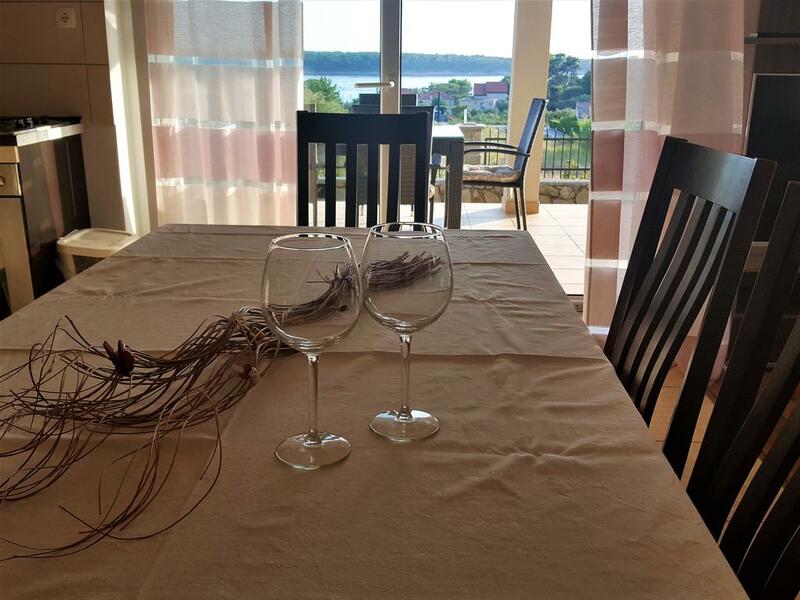 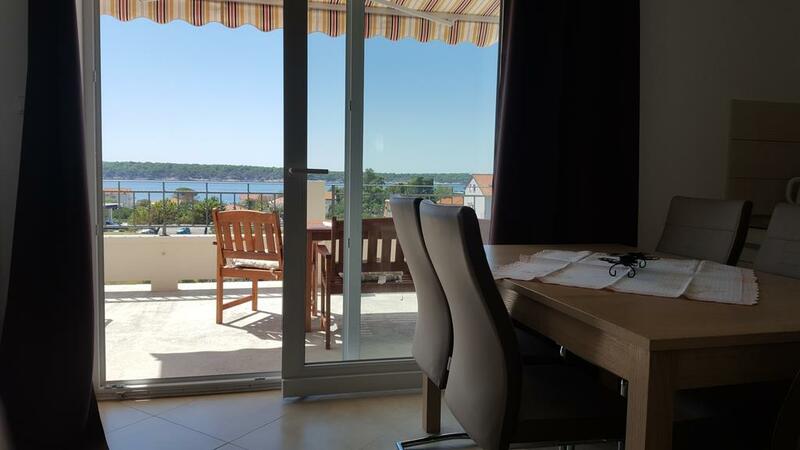 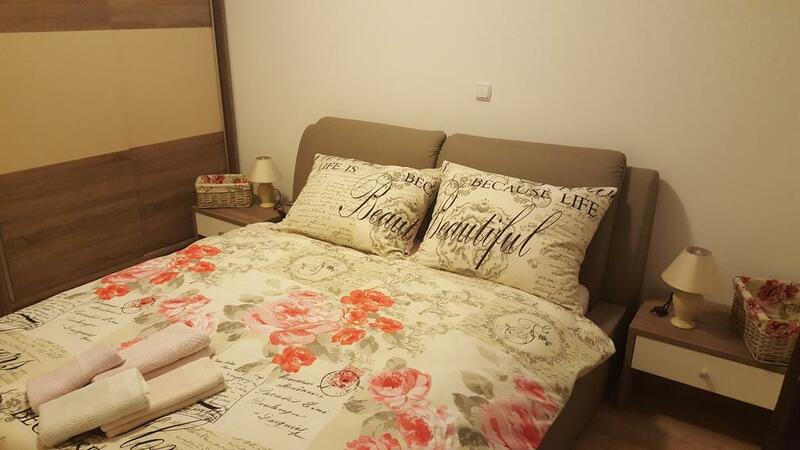 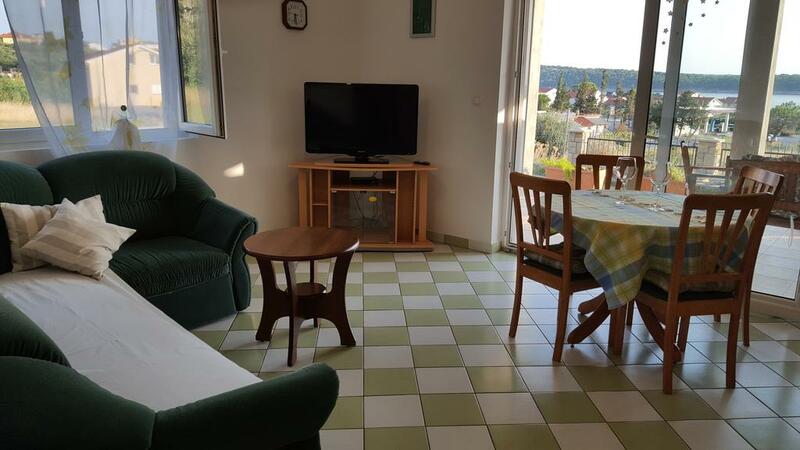 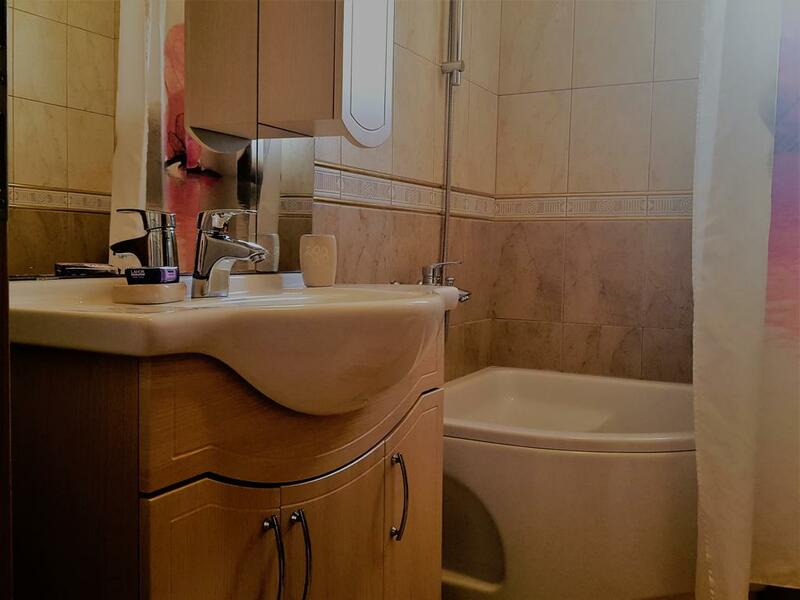 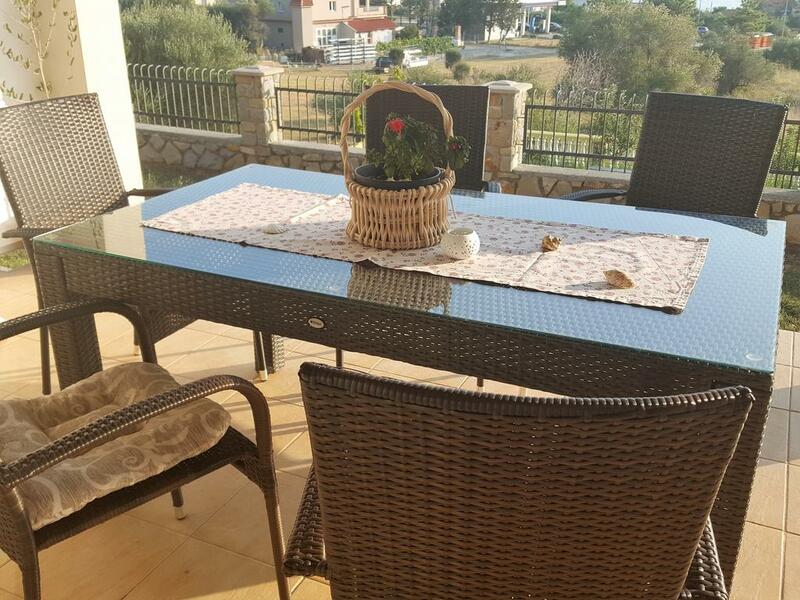 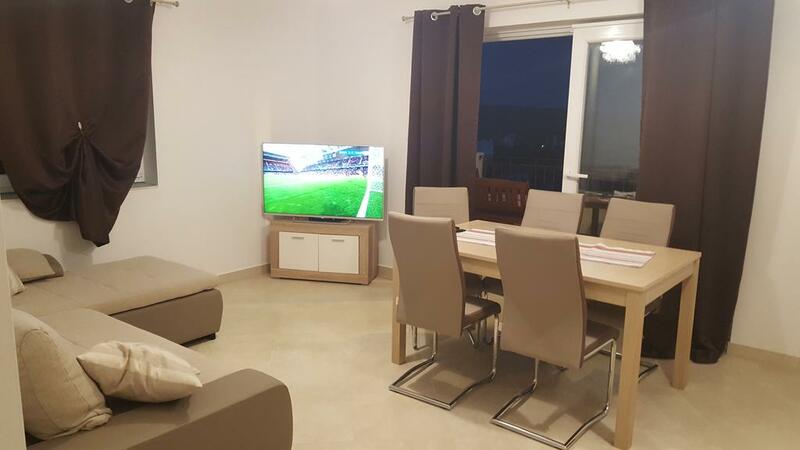 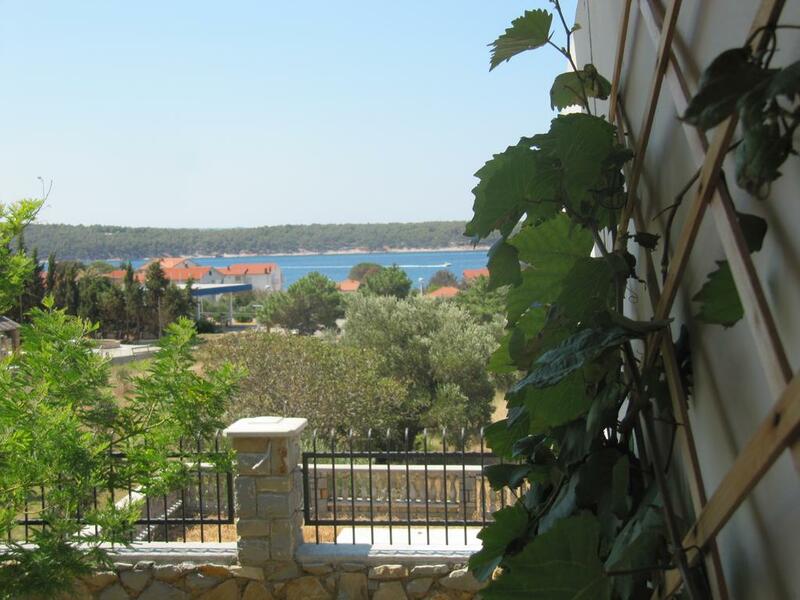 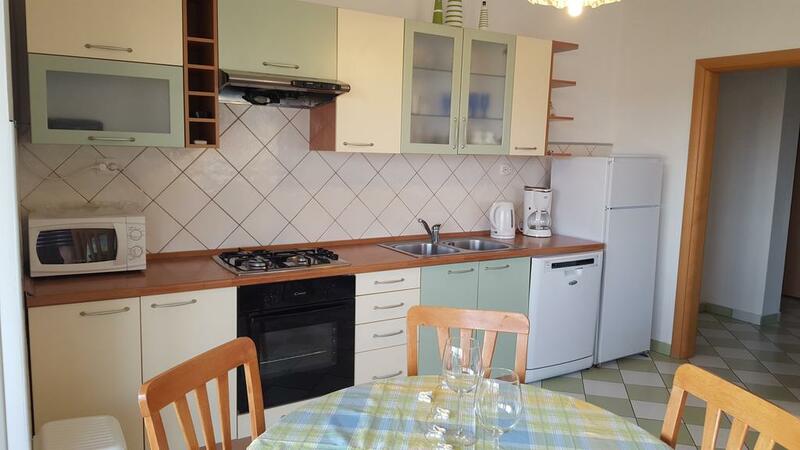 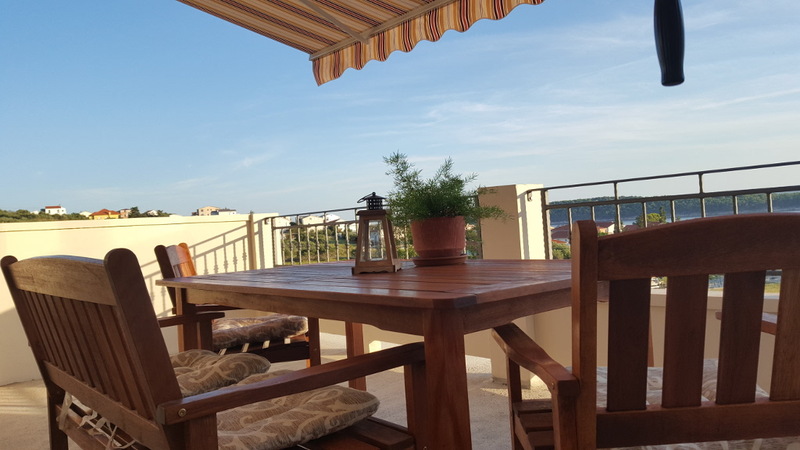 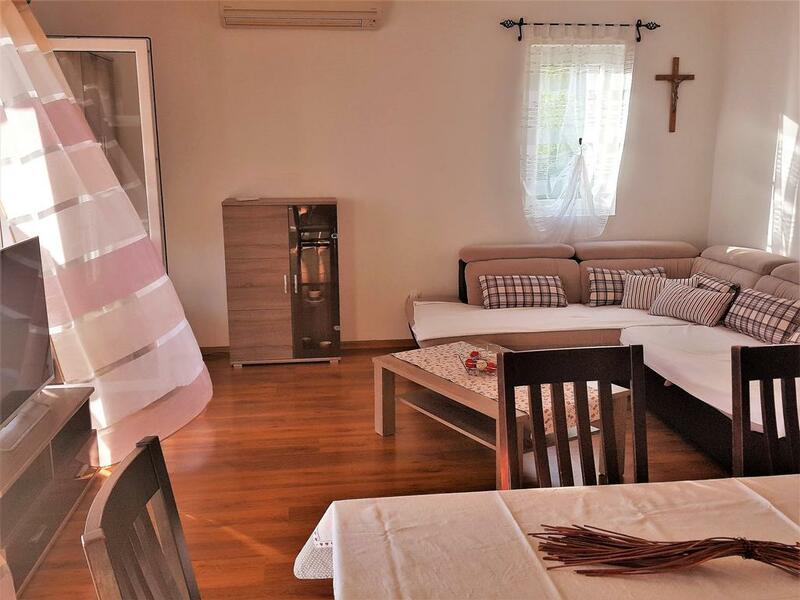 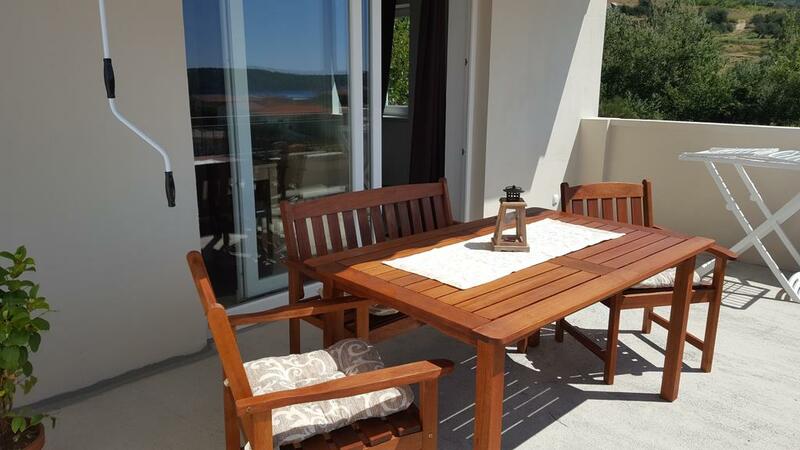 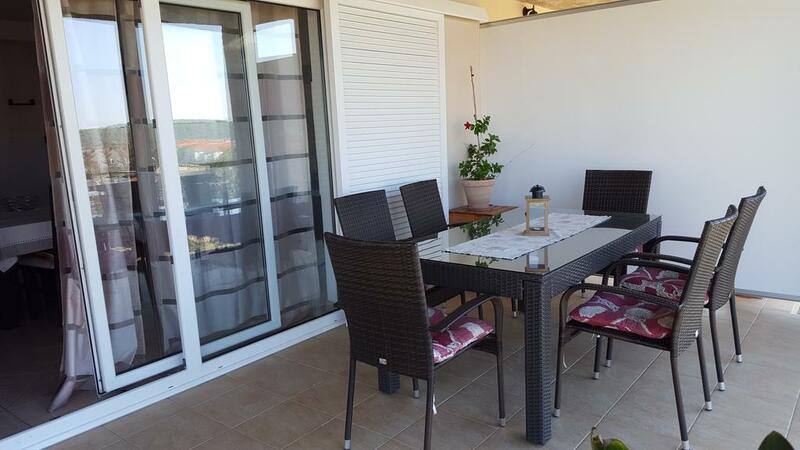 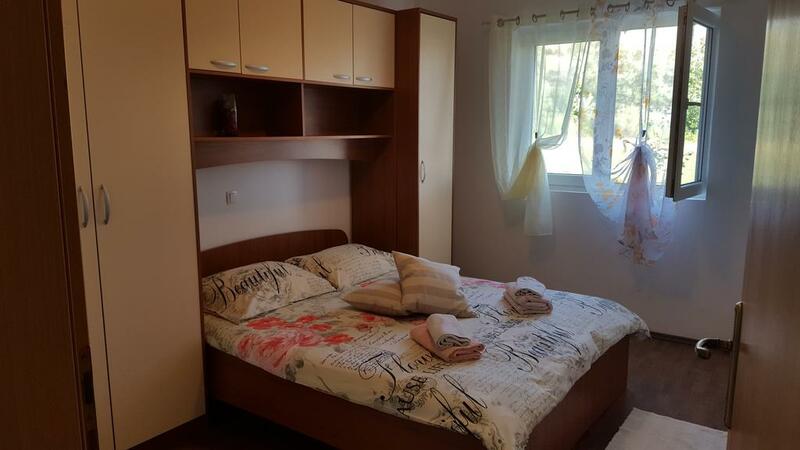 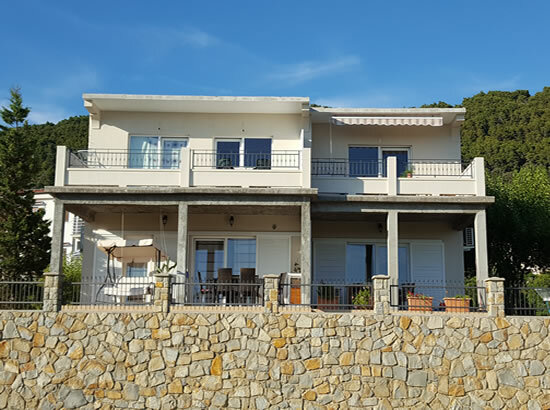 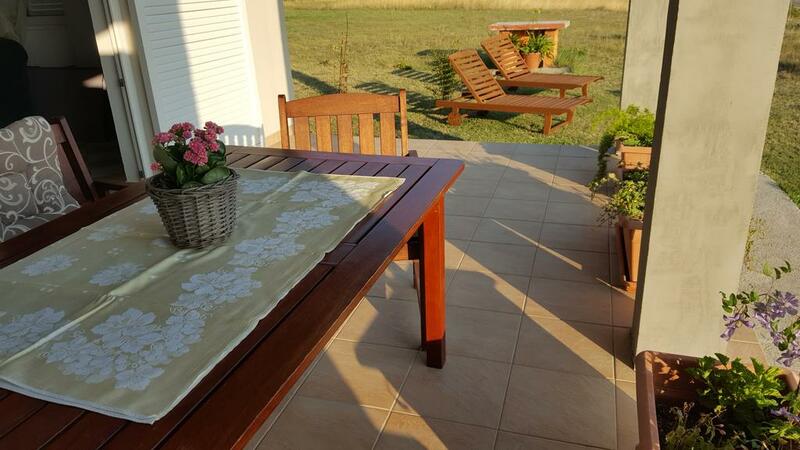 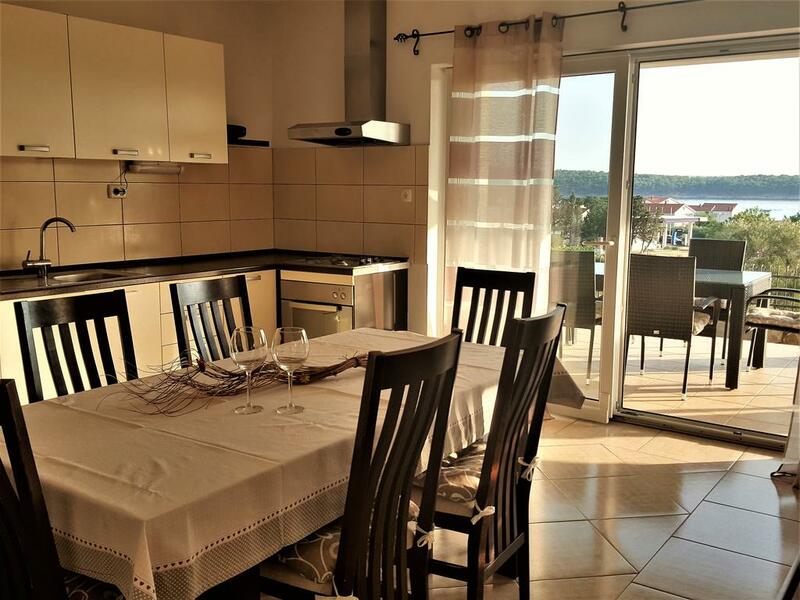 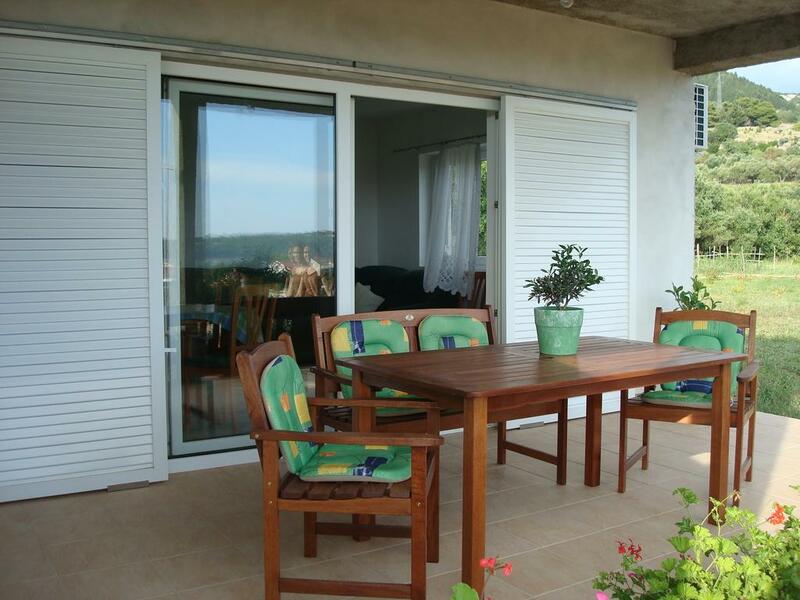 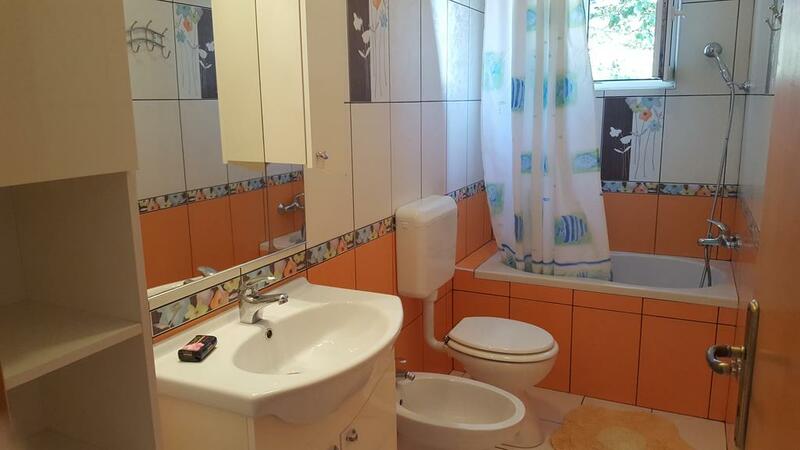 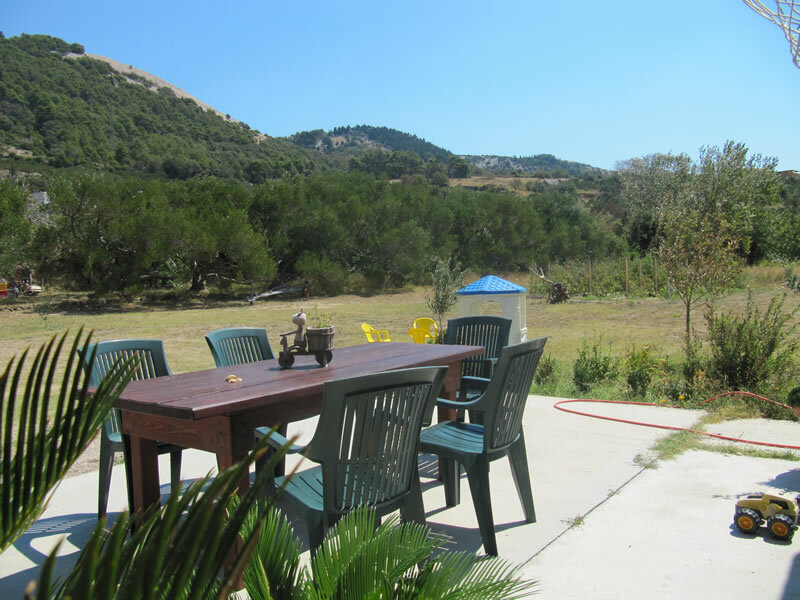 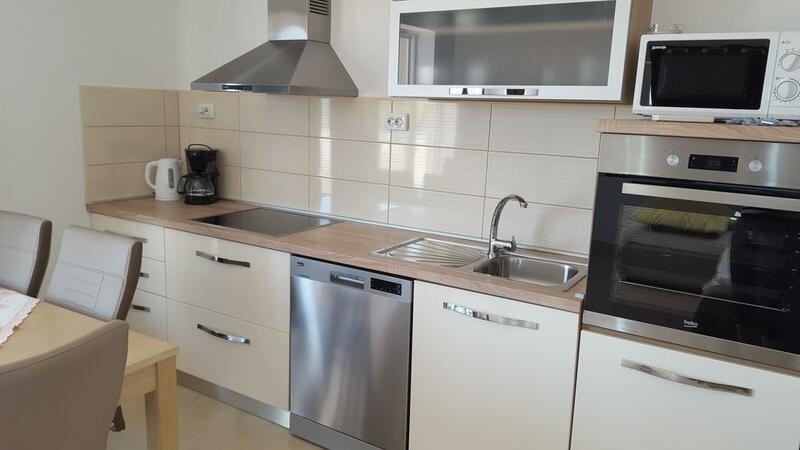 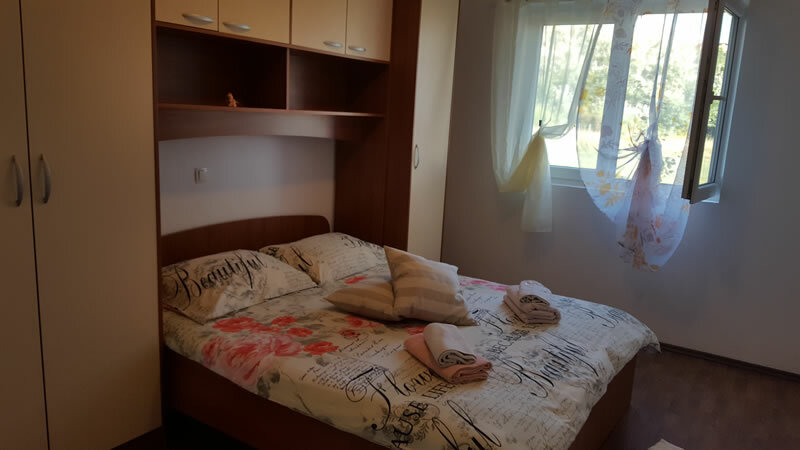 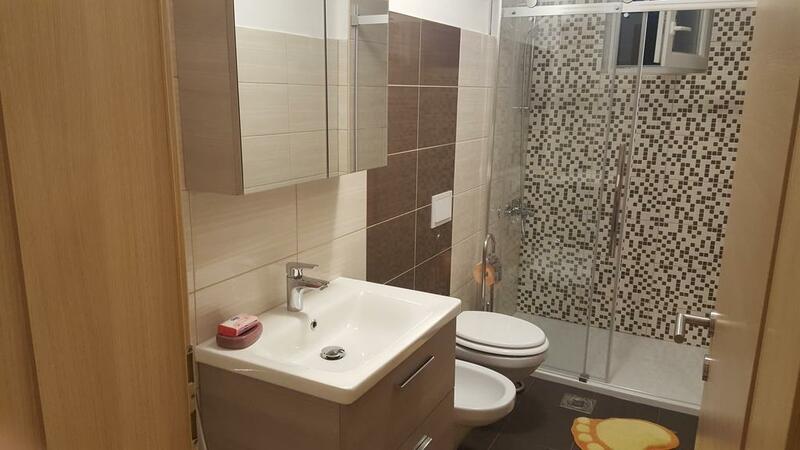 House Manuel offers 3 apartments in Banjol, on the island of Rab, Croatia. 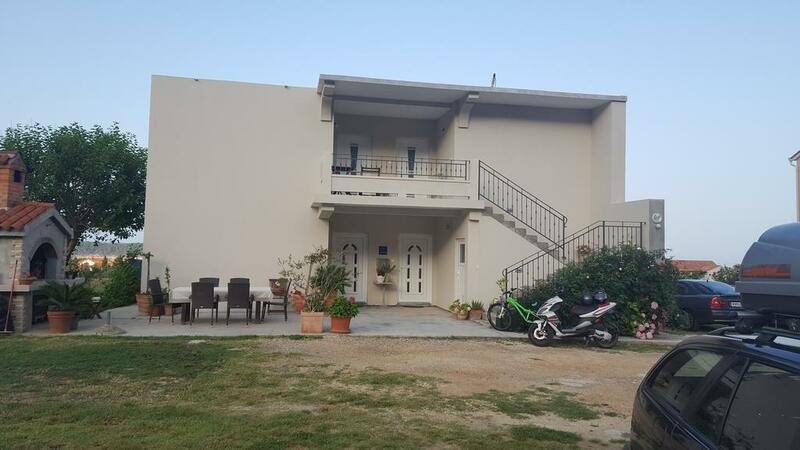 HOUSE MANUEL is located in Banjol, approx. 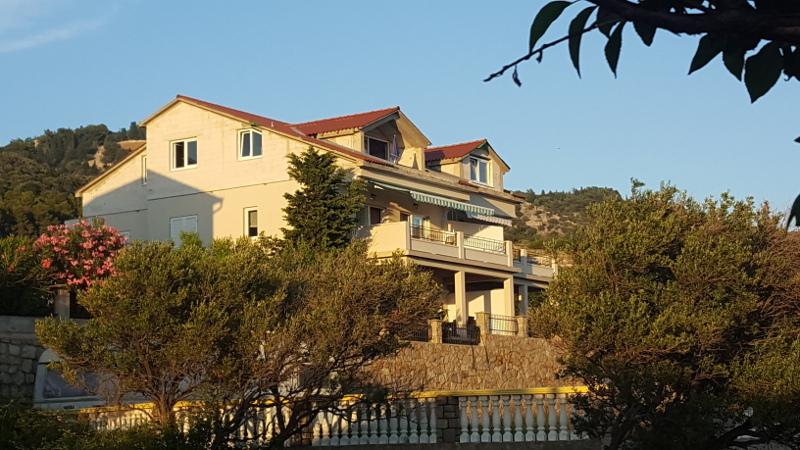 300 m from the sea. 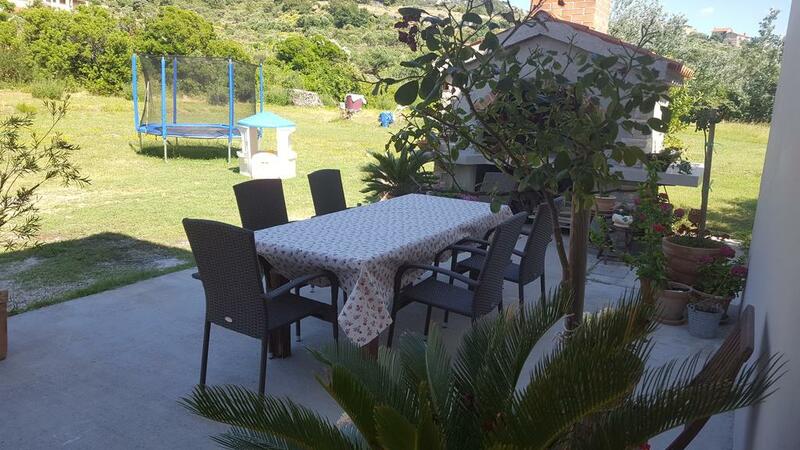 In a quiet place. 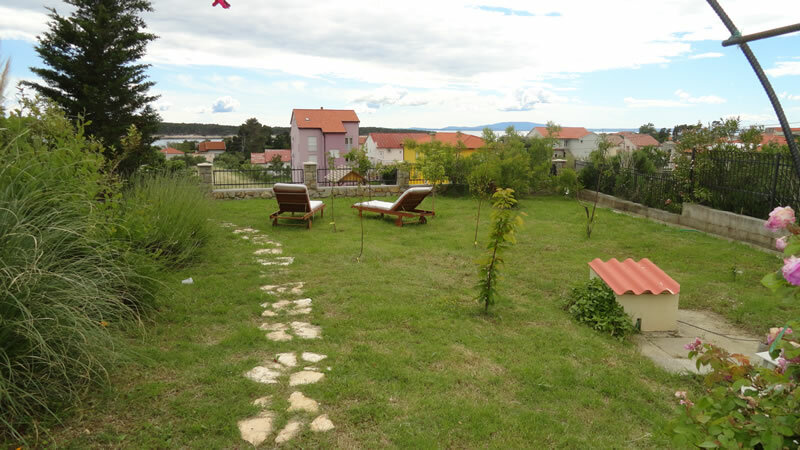 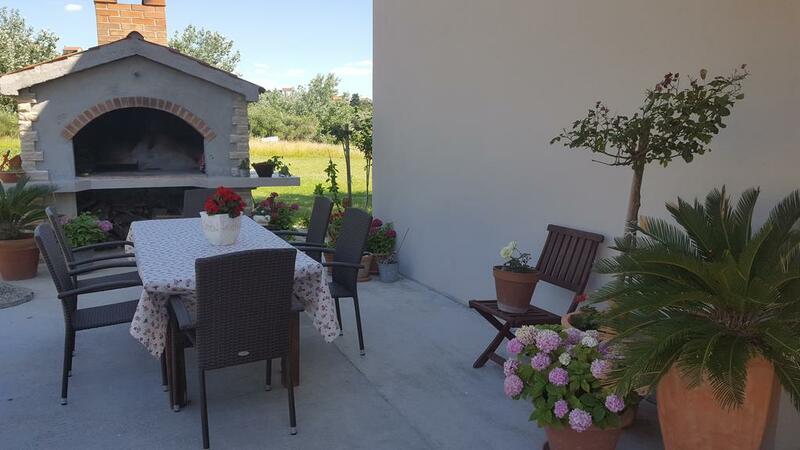 A large garden around the house, suitable for children.